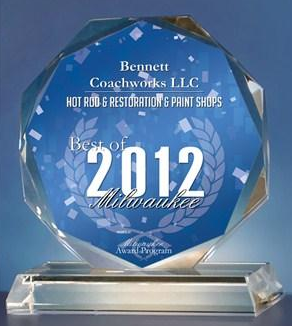 We are located to Downtown Milwaukee, WI. Our shop is on the north end of downtown. Our vehicular entrance is the ramp to the second floor, which you will see if you go around the corner to the north, West Court Street between 3rd and 4th Streets.